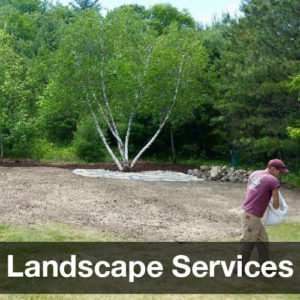 At Reilly Tree and Landscaping, we offer a 6 Step Green Lawns Service (a division of the Reilly Tree and Landscape Company) to get your lawn in shape and keep it looking its best all year long. 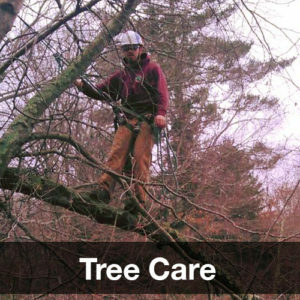 Our tree care services include tree pruning and removal, stump removal, tree and shrub fertilization, and ornamental tree and shrub pruning. Reilly Tree will help with your landscape design, as well as upkeep and maintenance. Our skilled designers will build your next walkway, patio, or retaining wall. Mosquito and tick bites often pose serious health risks. Ticks are known to spread illnesses such as Lyme disease, Babesiosis, Human granulocytic anaplasmosis, and Borrelia miyamotoi. Mosquito bites can spread Eastern equine encephalitis and West Nile Virus. This is why taking precautions to protect yourself, your family, and your pets is so important. Our tick and mosquito protection program is designed to knock down the population of ticks and mosquito’s in your outdoor living space. 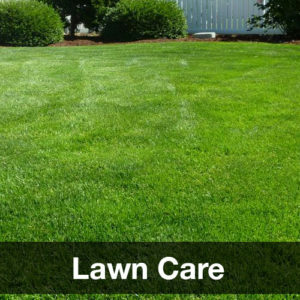 We apply an organic based mixture to your woodline and mulch areas to provide you with maximum protection. The team you sent to my home was outstanding, very professional – the type of crew you want to represent your organization. Just excellent! Thanks so much for all of your help! I will be sure to recommend your company to my friends. Neal: Thank you for coming so soon to take care of the tree work. Please thank your crew also. They were professional and courteous. Great service, super friendly and great overall prices and quotes! They did wonderful job on our new walkway. Very professional and super friendly.